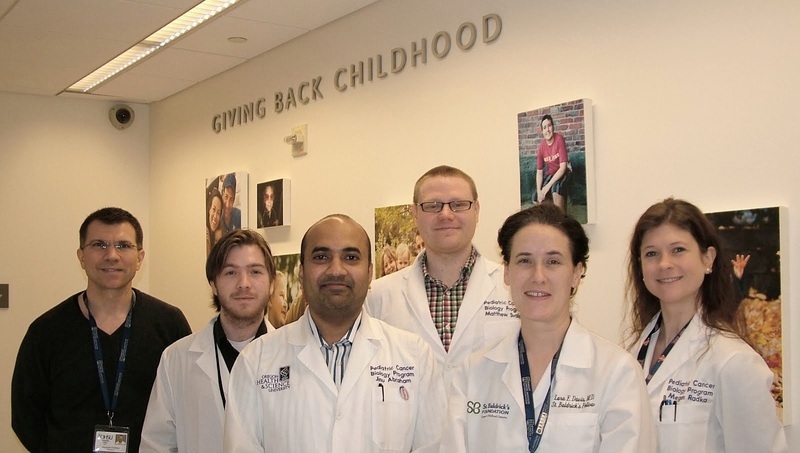 We are grateful to the speakers and participants of the 2013 Rhabdomyosarcoma Pico-Course who critically evaluated the 'preclinical gap' in childhood cancer research. 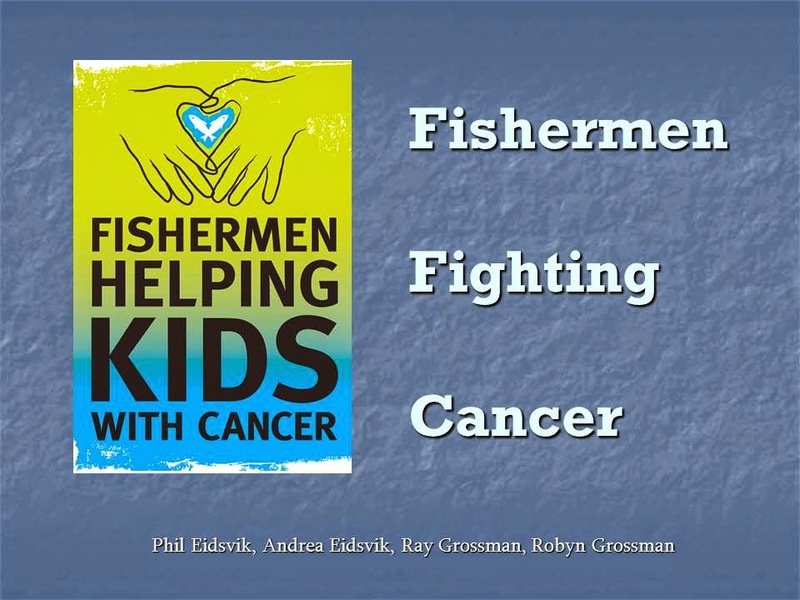 This pico-course had a decidedly sea-faring theme (some participants came from Fishermen helping kids with cancer). The conclusion? Acceleration of promising clinical trials is possible.